It's a Carrot. 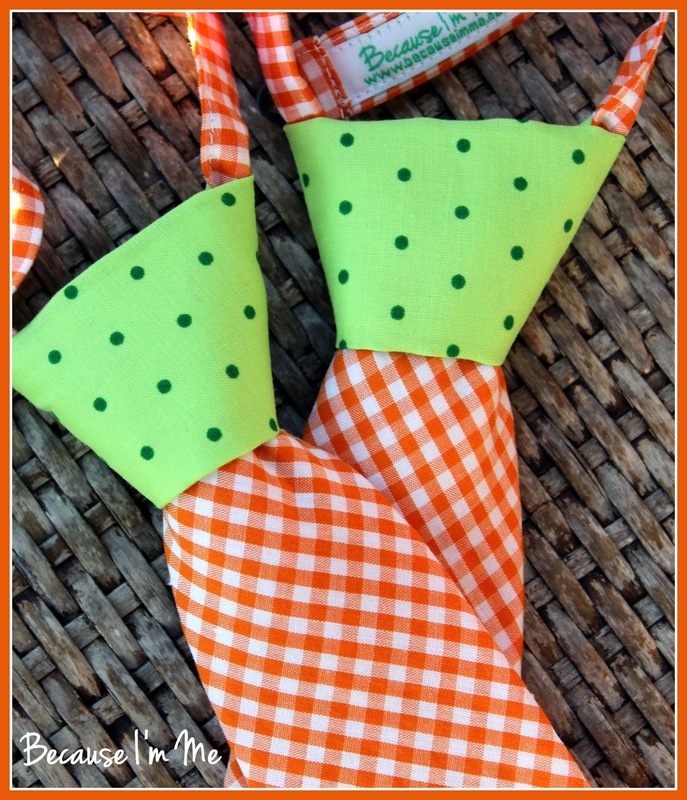 It's a Tie. 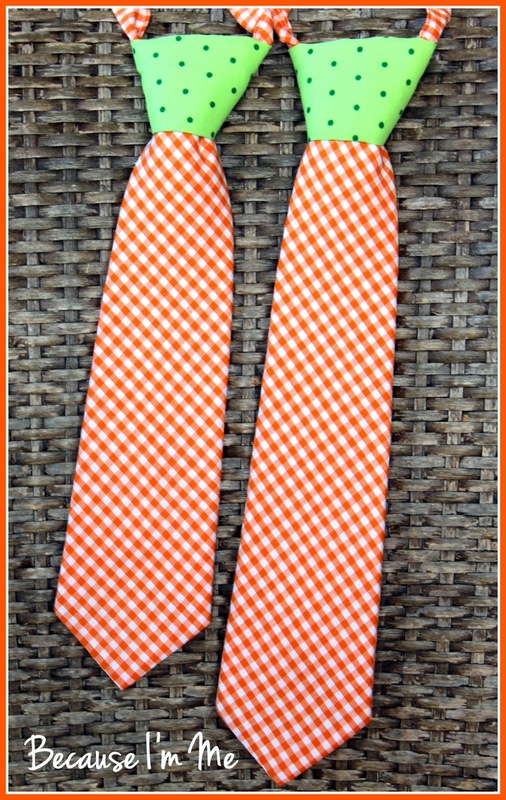 A fun special order for Easter, two ties that, abstractly, look like carrots. Too cute!